The Economy thinset trowel offers the DIY installer a high quality trowel, at a price point you can appreciate. ​With a durable steel blade, and comfortable solid handle, don’t be surprised to catch professionals using this trowel as well! 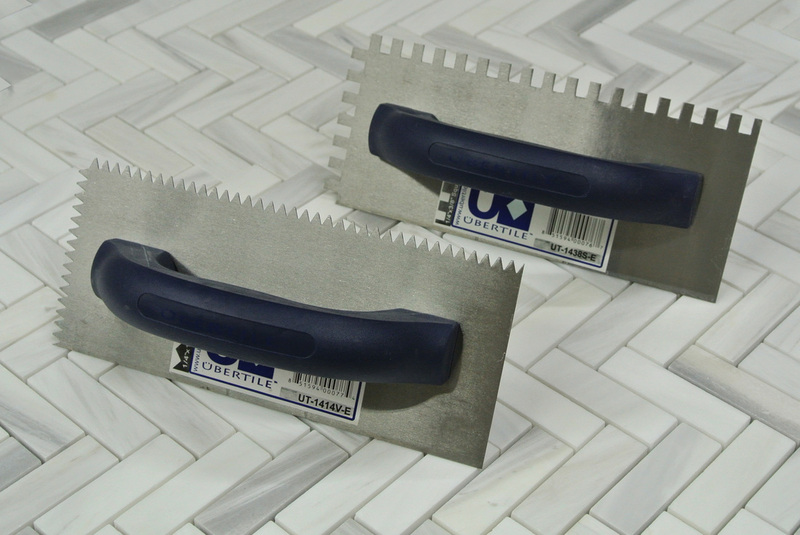 Available in the two most popular sizes, these trowels are perfect for most DIY installations. 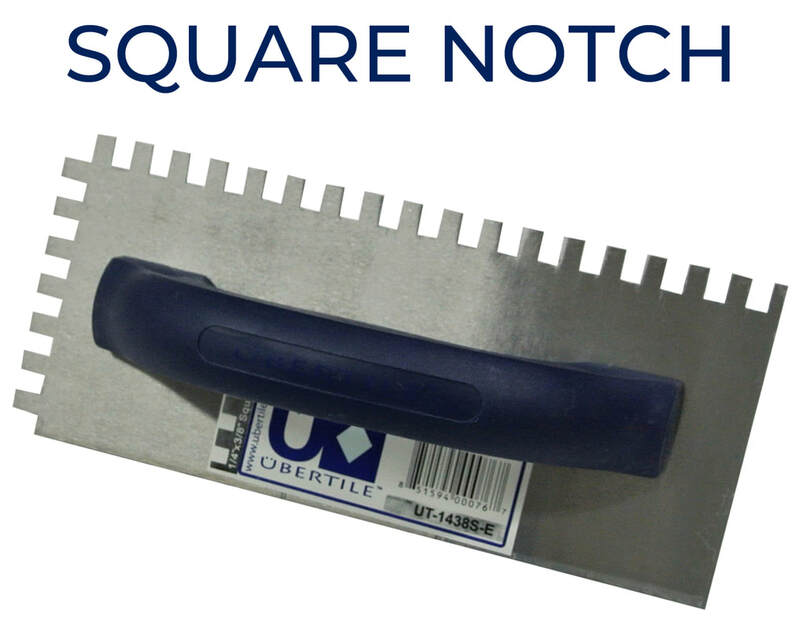 ​Proper coverage of thinset mortar is key to any installation- so make sure you get the job done well, with the übertile™ economy thinset trowel!